Feel like you’re drowning in student loan debt? You’re not alone. Over 44 million people graduate with student loans, with the average balance hovering above $32,000. It’s easy to feel defeated and just ignore the ever-mounting student loan balance and just pay the minimum. Bob, who runs The Frugal Fellow, knows exactly how it feels to graduate with a six-figure student loan debt. He got motivated to pay them off in his 30’s, and made his last student loan payment in August 2017! His blog chronicles his debt freedom journey, and how is focusing on growing wealth now. Ready to crush those student loans? Listen to learn how Bob stayed motivated during his debt payoff journey, tricks he used to accelerate his payoff date, and how he survived some major roadblocks on his debt freedom path. Major thank you to Bob for coming on the show! Be sure to get more student loan and personal finance tips from The Frugal Fellow. Thanks for tuning in! 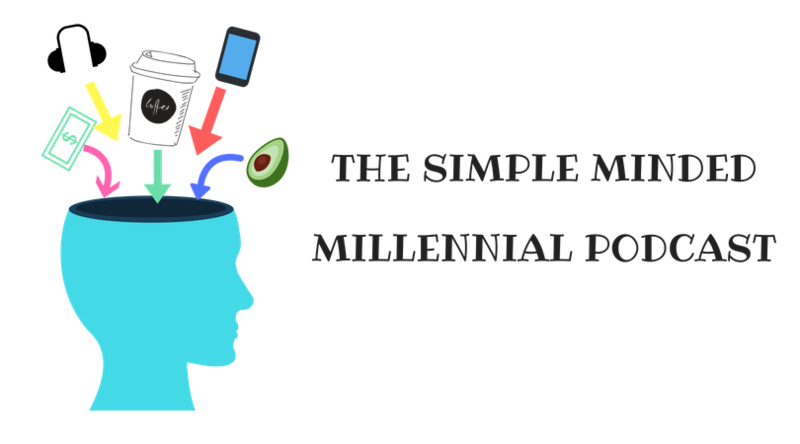 If you’re loving Simple Minded Millennial, leave us a review on iTunes! How to pay off student loans in 2019. Crushing $100,000 of loans. Debt freedom.